Jeans are sacred and meant to be untouched to preserve their integrity and quality. There are many reasons why jeans should never be washed, but a few are decidedly the most important. Let us try to understand the reasoning behind leaving jeans in their original state. For many, a pair of jeans is a symbol of eternal fashion. It also comes with the fact that you paid a small fortune to have that coveted pair. Raw jeans, in particular, are revered for they are meant to be worn and broken into. Denim gurus say you have to wear them always but never wash them. In fact, the first time you might wash them is say, after 6 months. 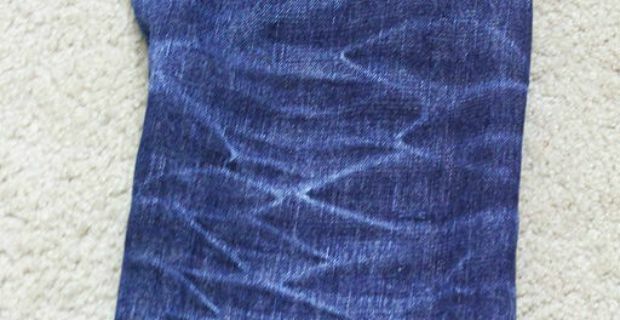 The point of not washing jeans to preserve the integrity of the fabric to avoid that they wear down, lose their stiff feel or their deep indigo colours. 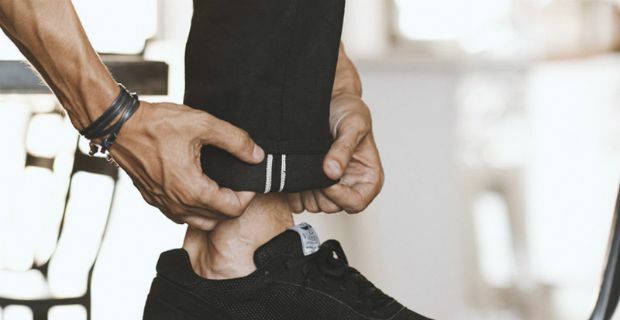 According to experts, raw denim is not like your typical jeans that are pre-washed or pre-shrunk. It is what it is - in its original, untouched condition. It is also worker's garment which means it can take the roughing. Above all, it is a symbol of a heritage. There are many tips how to keep yourself from smelling so bad because of unwashed jeans. Hang them inside out under the sun to air dry them. Dab stains with a washcloth. If you truly need to wash them, use cold water and as little soap as possible. There are also washing machines with the denim cycle. Of course, there comes a time when your jeans might have to go because they are just too old and run down. Visible signs of these include faded colour, holes and an unbearable stench. When that happens, you at least know, you took very good care of your jeans by not washing them at all.